Product information "Complete kit Park Pilot rear incl. 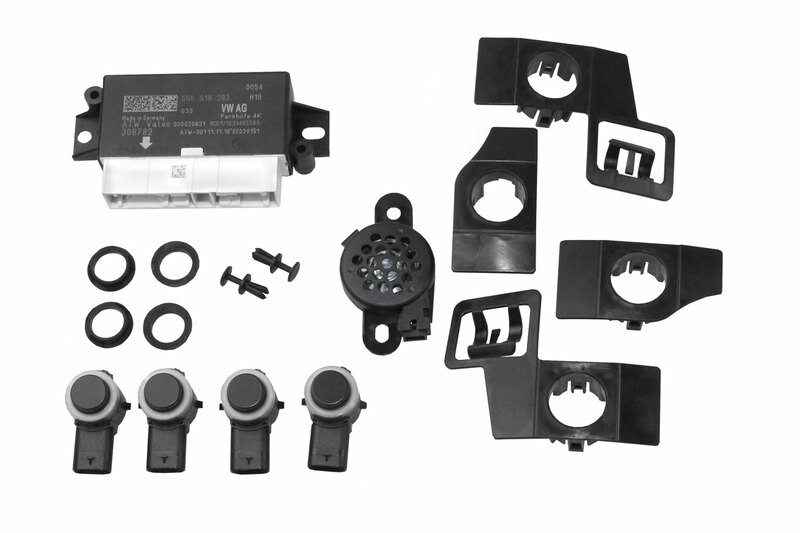 OPS for VW Touran"
Customer review for "Complete kit Park Pilot rear incl. OPS for VW Touran"
Properties: "Complete kit Park Pilot rear incl. 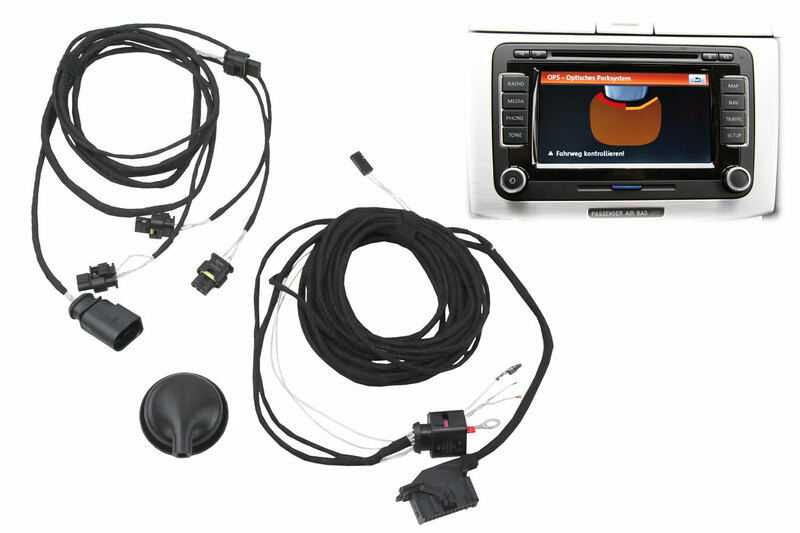 OPS for VW Touran"
Installation manuals for "Complete kit Park Pilot rear incl. OPS for VW Touran"